Thank you for your interest in this event. Unfortunately, we have reached capacity and have closed registration. Please join us for a riveting panel discussion at Level39's picturesque office in the heart of Canary Wharf. This is a great opportunity to hear from the startups who are disrupting the fintech industry as well as the VCs who are supporting them. Our panelists will discuss what it takes to succeed and will share practical tips on how to chart your own path to success. Come network with our speakers, other fintech startups, and investors while enjoying cocktails, nibbles, and a beautiful view of London. Dan is an Investment Manager at MMC; he is responsible for sourcing new deals, deal execution and supporting MMC portfolio companies. Dan's main areas of interest are B2B technology and marketplaces, intersecting with a range of industries including fintech, marketing, sales, information and analytics. He is particularly focused on software and services leveraging data and machine intelligence with the potential to radically change the industries in which they operate. Within the MMC portfolio he works closely with StoryStream, GrowthIntel, Payasugym, Signal and Elder. Sandeep is the Co-Founder and Chief Operating Officer at StockViews. He's a serial entrepreneur with deep expertise in machine learning, artificial intelligence and equity markets. He's a former engineer at Google and machine learning researcher. He's recognised as one of the top 50 young entrepreneurs in the world by Kairos Society and NYSE in 2017. Piotr joined DN Capital in 2017 as an Investment Manager. Previously he was a VC investor in Orange Growth Capital, where he focused on fintech. Piotr started his career in Citigroup, where he was an M&A Investment Banker covering an energy sector, and then spent several years in Google where he focused on Finance, Hardware and Sales areas. Piotr has a Masters degree from London Business School and B.Sc. in Finance and Accounting from Warsaw School of Economics. Chad is the Head of Global Brand & Communications at Revolut. He has extensive experience in helping to scale up reputation and growth at some of Europe's leading tech startups. Prior to heading up Global Communications at Revolut, Chad led on PR & Marketing activities at Rocket Internet, which includes brands such as HelloFresh, Delivery Hero and Hassle.com and earlier worked in central government for various communication and policy teams. 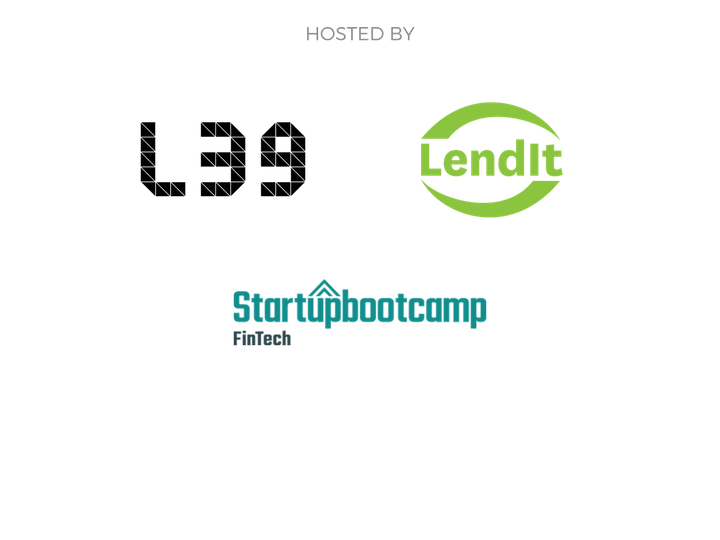 Please note that by registering for this event, you are giving LendIt and its partners permission to contact you. © 2013-2017 LendIt Conference LLC.